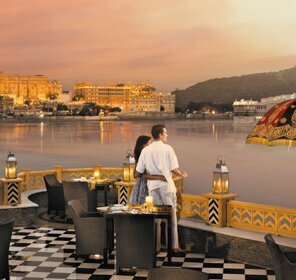 Beautiful lakes, majestic palaces and picturesque landscape, Udaipur’s beauty helps bringing the romance alive. 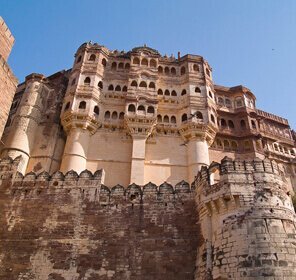 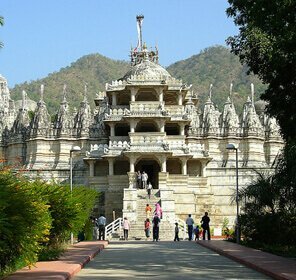 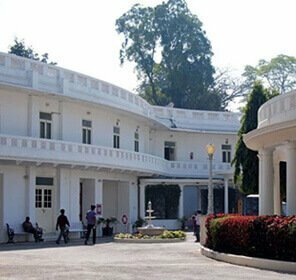 Select from variety of Udaipur sightseeing tour packages and book yourself an unforgettable holiday. 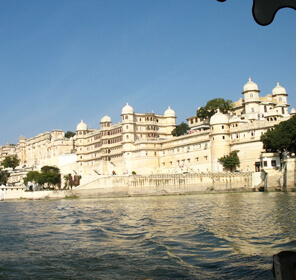 Udaipur, the former capital of Mewar is a majestic city and was built by Rana Udai Singh II. 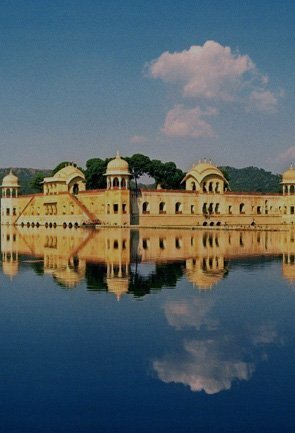 It is known as Venice of the East. 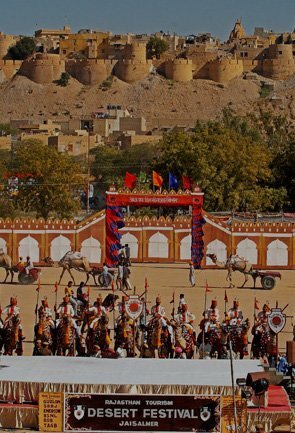 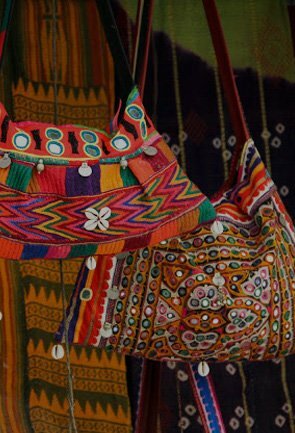 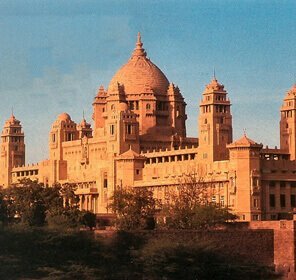 There are numerous things to do in this city like camel rides, boat rides, visit to museums, palaces, bazaars and the lakes. 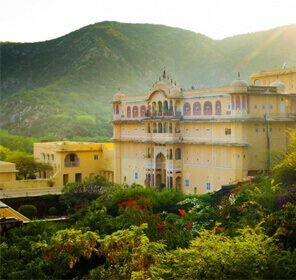 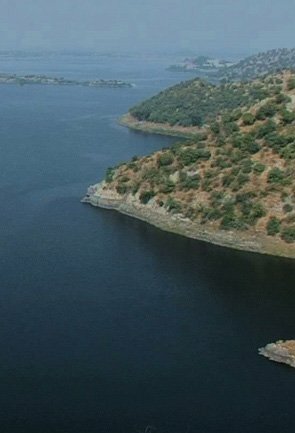 The beautiful lakes, the royal palaces and the Aravalli range in the backdrop leaves one mesmerized. 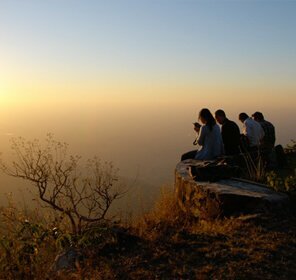 The city is also known for its beautiful temples and sunset points. 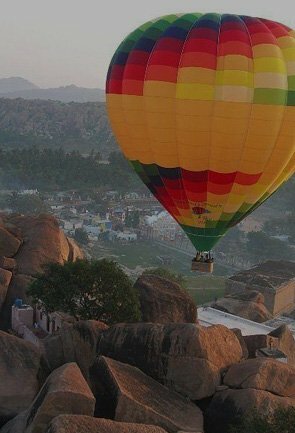 It is an ideal place for family holidays, honeymoon couples or simply for friends who want to spend a few days away from their normal big city lives. 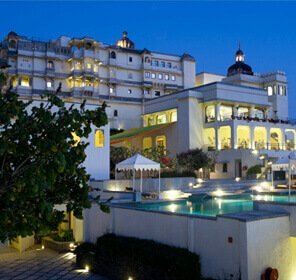 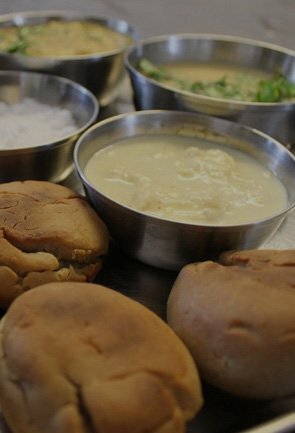 Udaipur offers an unforgettable travel experience which you will not regret. 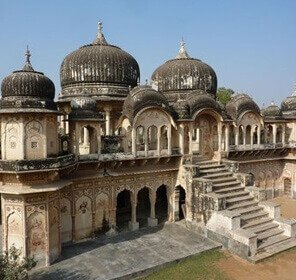 We offer customized Udaipur tour packages as per your need and our Udaipur holiday packages are sure to leave you wanting to come back to this glorious city again and again for an enjoyable journey. 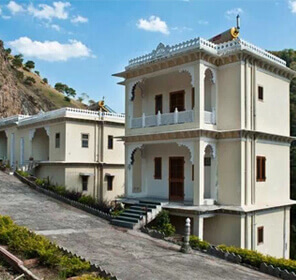 We make efforts to make your trip a memorable one for years to come and ensure best quality. 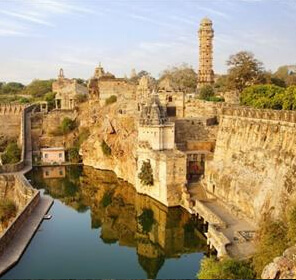 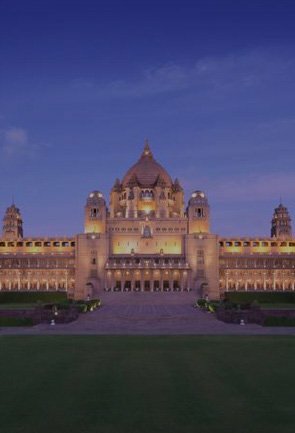 At Tour My India, we have the best travel package for Udaipur as well as other destinations in India which will give you a thrilling experience and would be absolutely a worth for your money. 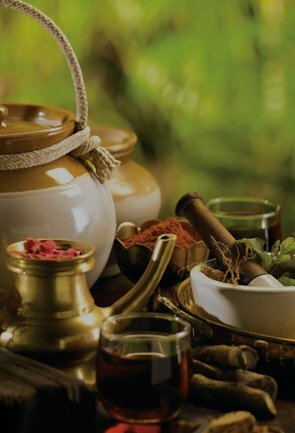 We make sure to take care of all your needs when you travel with us. 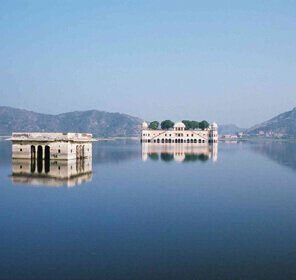 We offer cultural tours, historic tours, honeymoon packages, pilgrimage tours in Udaipur. 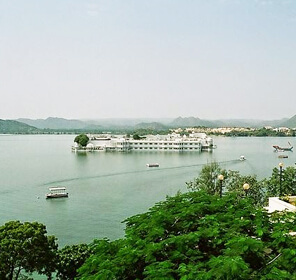 Avail upto 50% discount on Udaipur sightseeing tourism packages booking with Tour My India.